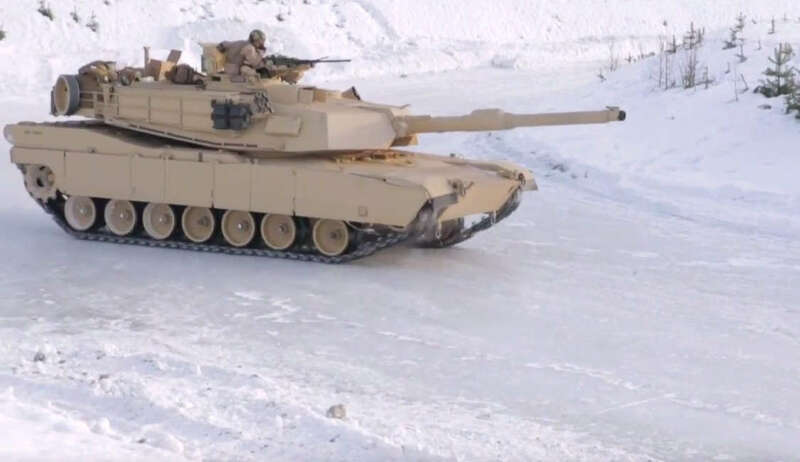 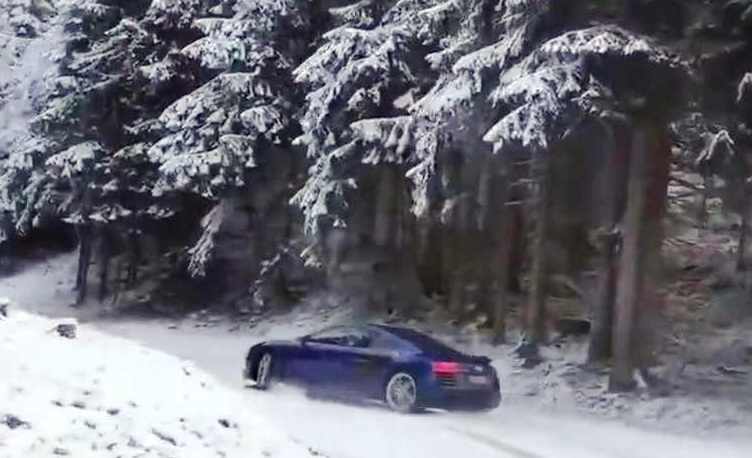 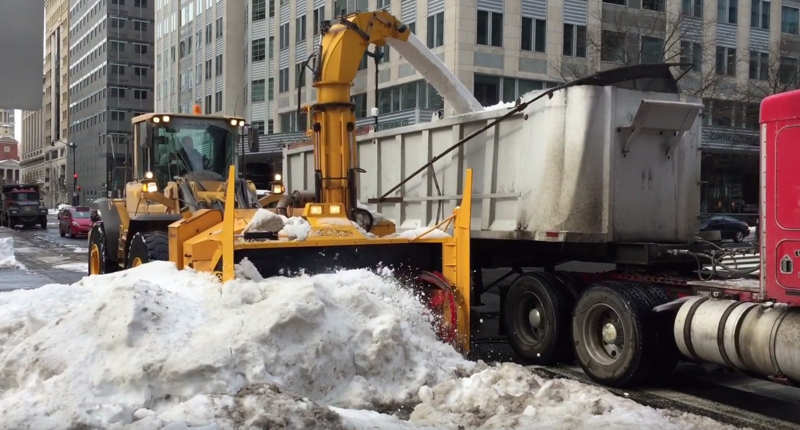 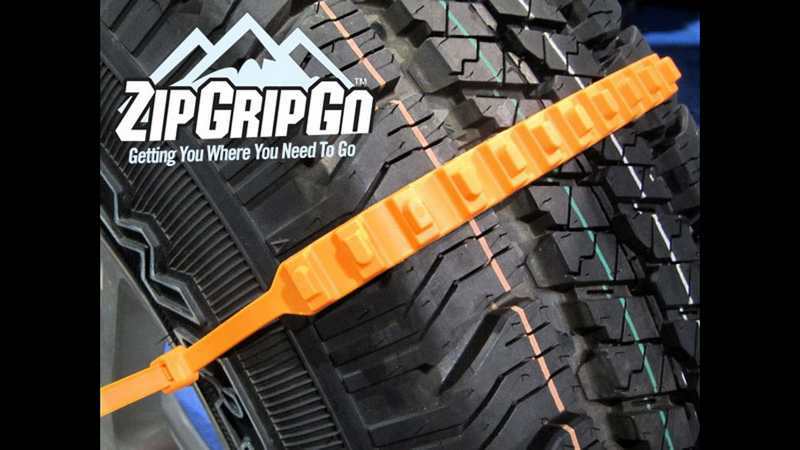 ZipGripGo is an emergency traction device, to get you unstuck from snow, ice or mud. 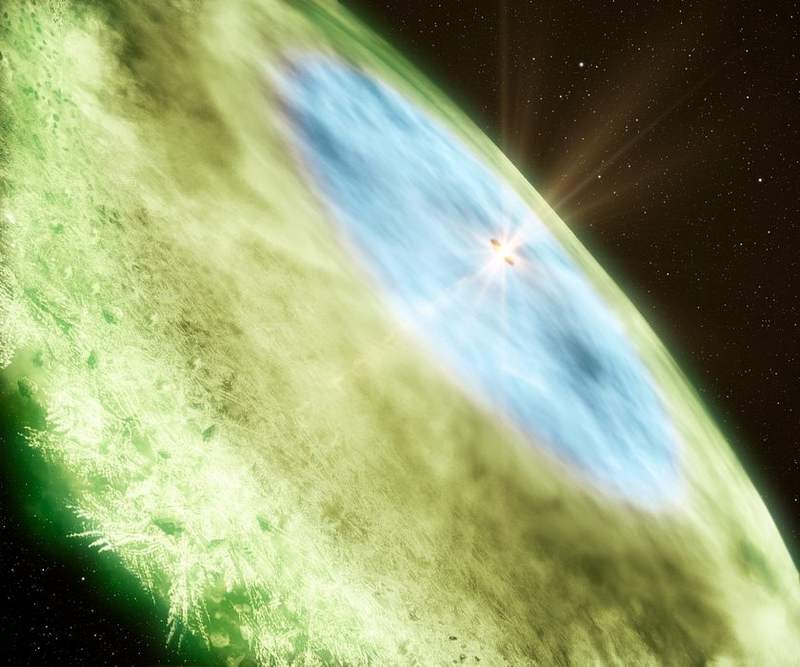 A snow line has been imaged in a far-off infant planetary system for the very first time. 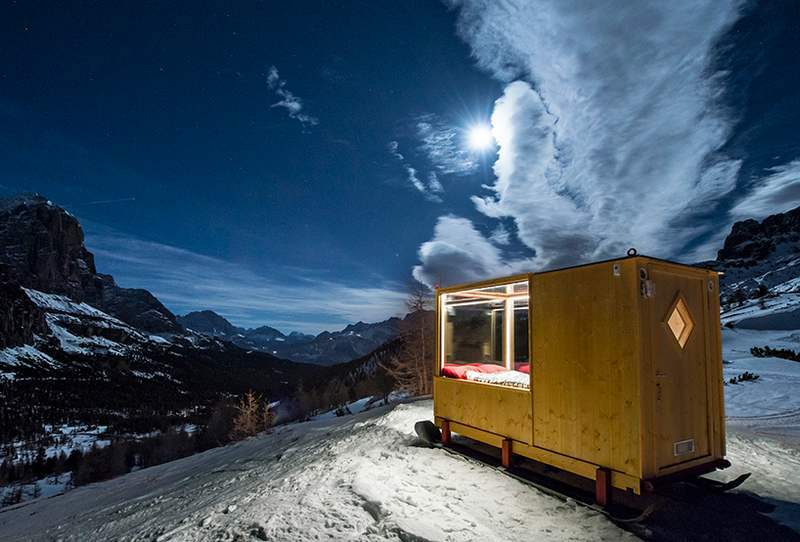 At an altitude of 2,055m in the majestic Dolomite mountains’ landscape, a tiny bedroom was installed to offer a unique experience. 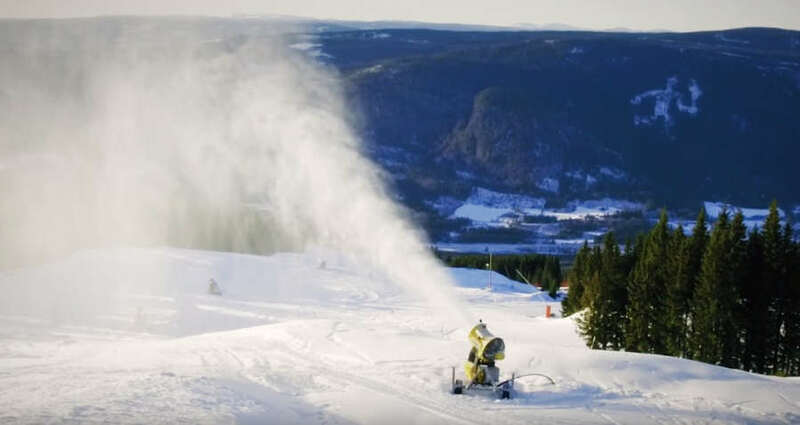 This is how they make snow with science in Lillehammer, Norway, also an ad for the 2016 Youth Winter Olympic Games! 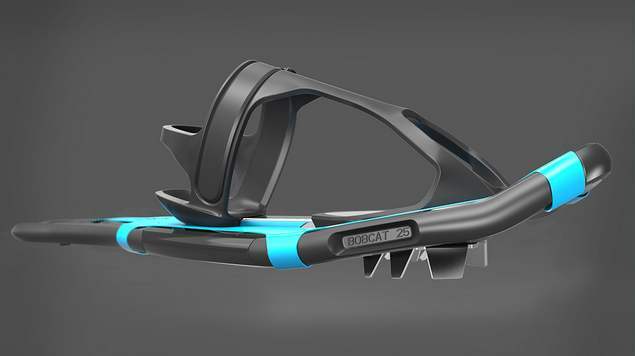 Lightweight carbon fiber snowshoes, features revolutionary technology to improve performance. 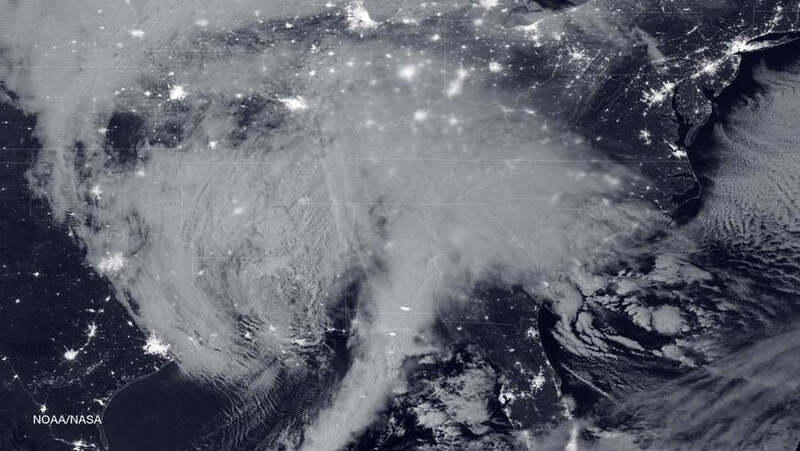 An image of the blizzard approaching the U.S. East coast, snapped NASA-NOAA’s Suomi NPP satellite, around 2:35 a.m. EST on Jan. 22, 2016. 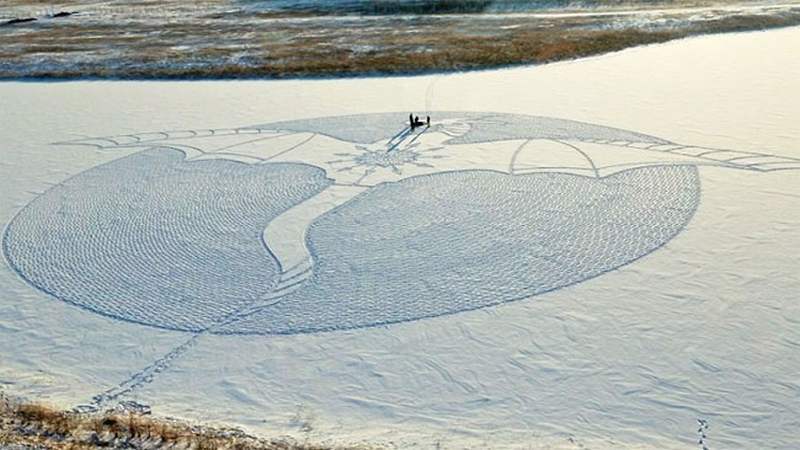 A spectacular snow art display, of large-scale dragon, a stunning geometric pattern in snow.